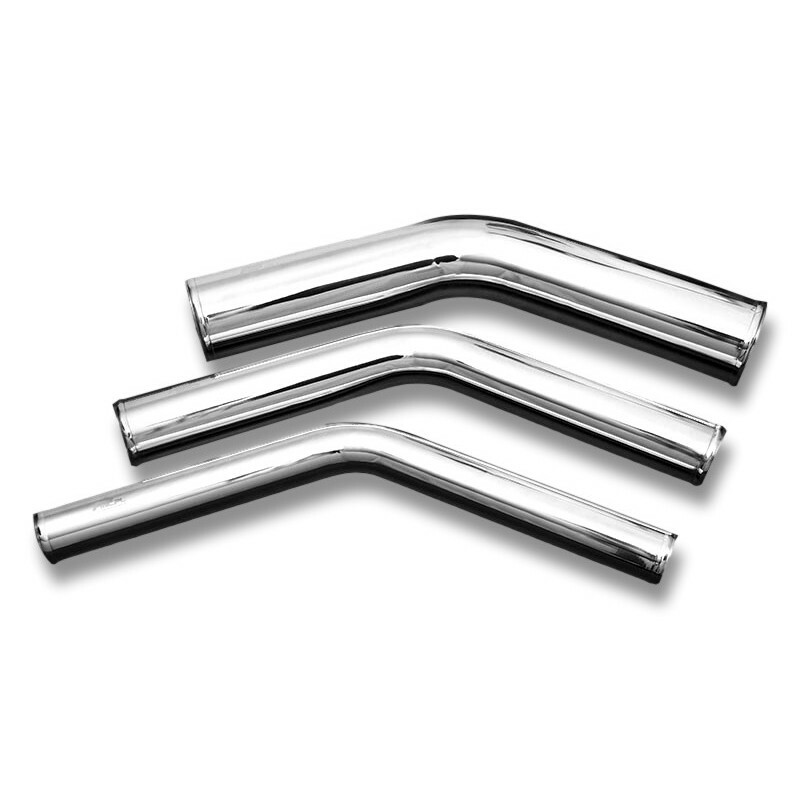 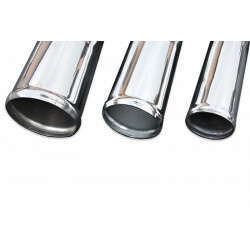 45 degrees alloy elbow with a diameter 76mm, made of pipe a length 60cm, with swaged ends, is best suited for the construction of the intakesystem. 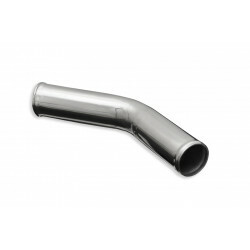 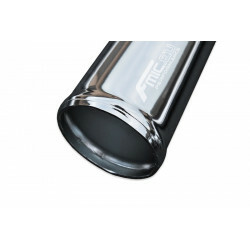 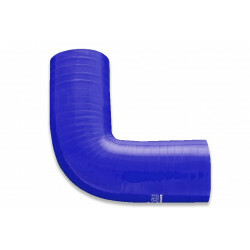 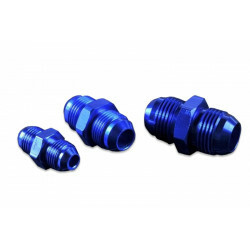 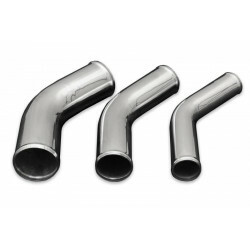 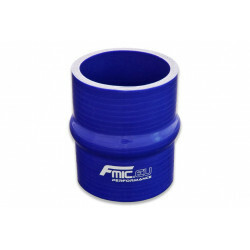 Pipe wall thickness of 2mm makes the elbow light and also provides high pressure resistance at the inlet. Elbow may as well be welded. 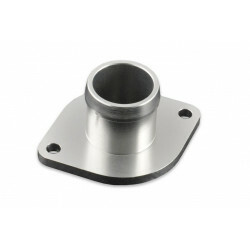 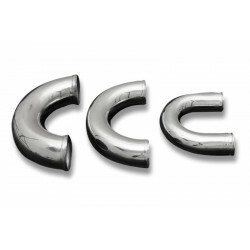 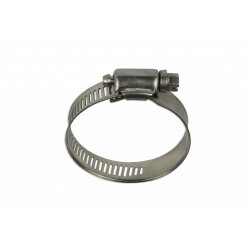 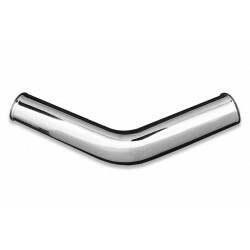 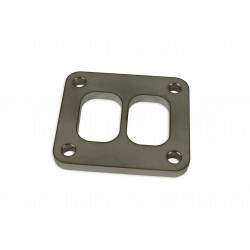 Not only the inlet weight is reduced but also has a neat appearance – high polished.